Welcome to our home. We are excited to have you stay with us at the Colonial Manor Bed and Breakfast. Brent and Debbie have been married for 33 years and are excited to be pursuing a dream of being Innkeepers at a Bed and Breakfast. Early in our marriage we stayed at a B&B and fell in love with the B&B culture. From then until now we have explored the great variety of places to stay and accommodations. We read about Inns and talked with Innkeepers all over the country. Living close to Disneyland we enjoyed hosting many guests from all over. Our family and friends were always welcomed when they came to town. Through it all, we have developed our own style that we believe will help you feel right at home. Over the years Debbie has collected recipes and experimented to perfection an assortment that will have you looking forward to morning. Hospitality is in her blood. Debbie is a warm and generous person and it is in her blood to make you feel like family. We enjoy meeting new people and hearing about their life adventures. We have been operating the Colonial Manor outside of Springfield, Ohio since 2017. We love the area and are anxious to share it with you. Welcome to OHIO! Welcome to our home. We are excited to have you stay with us at the Colonial Manor Bed and Breakfast. 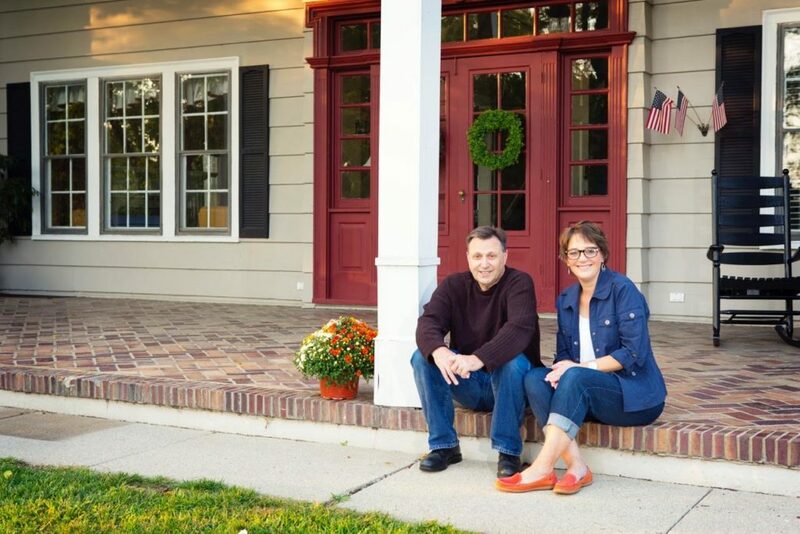 Brent and Debbie have been married for 33 years and are excited to be pursuing a dream of being Innkeepers at a Bed and Breakfast.